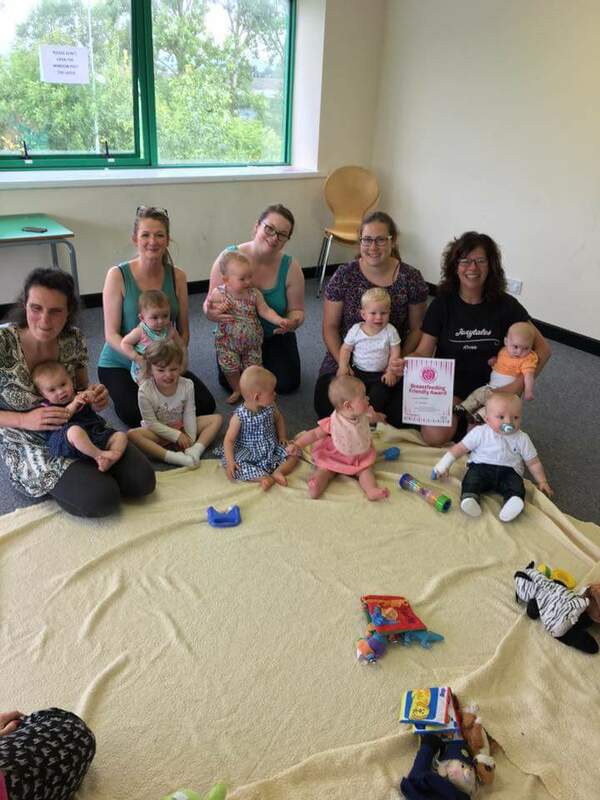 Congratulations to Joanna and the team at Joxytales who have just signed up to our breastfeeding friendly award. They run classes for babies and children all over the borough. Pop over to their Facebook page to find out more. Topic Tuesday- Mum’s the word! Sharing Sunday- Sarah and Austin’s story.